Safety Delivery provides risk assessments that recognise and quantify your health and safety hazards. We will assess the risks accurately through the application of human acumen and scientific measurement. 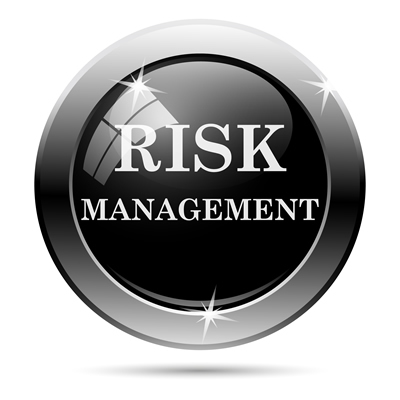 The flexibility of our service means that we can deliver risk assessments in time slots which will suit your business. And our expertise will ensure that the service covers the key issues in your specific environment and meets your own special and distinctive requirements.